Merry Christmas to All of My Lumberjock Buddies! Merry Christmas to all! And all the best in the New Year! Merry Christmas and Happy New Year to and all my LJ friends. Merry Christmas all, and hopes for a great new year. Merry Christmas to you Bill and the whole family. Merry Christmas to you and yours Bill. Merry Christmas and Happy New Year to you also!!! Merry Christmas to you as well, Bill. I hope that you and yours are having a great Christmas and a happy New Years Day. Thanks Bill. 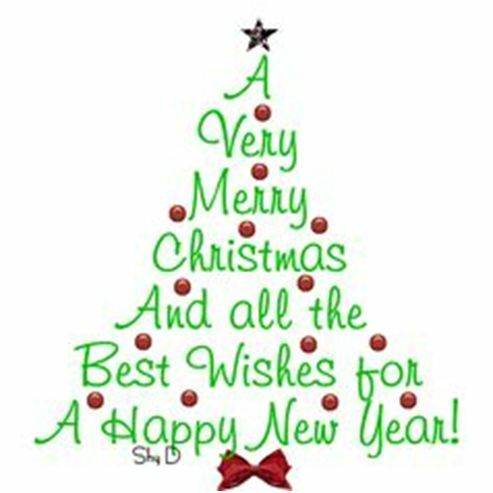 Best wishes for a Merry Christmas and a prosperous New Year to you and yours as well! Merry Christmas Bill and all of the rest of the gang.